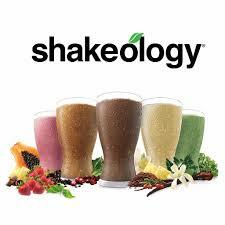 Celebrating Diversity to Live Your Life of Abundance! This is a special episode to celebrate diversity on this Martin Luther King day. I love seeing men working together for a common cause. We don’t always think alike. And thats beautiful. That’s where even better ideas are realized. Open your mind and your heart will follow. We have to be here together. We might as well enjoy it together. Kevin P. Henry fell in love with journalism and communications in his teens, beginning his professional journey by interning at a local radio station and writing news and features for several Los Angeles publications. 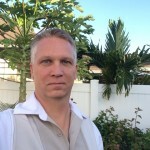 Today, Kevin is a successful and popular trainer, writer, and consultant based in Honolulu, Hawaii. Working with businesses, nonprofits, and other organizations, Kevin is highly skilled at engaging people, facilitating communication, problem-solving, and delivering the desired impact and results. Kevin is also a “Diversity Coach” for The Diversity Community, an online platform where he facilitates training conference calls involving club members all over the world. Kevin began his career as a journalist over 30 years ago in Los Angeles CA covering news and features for several publications. In the mid-1980s, Kevin worked as the Public Relations Director for the National Academy of Songwriters and as a freelance writer for CBS Records and Warner Bros. Records. 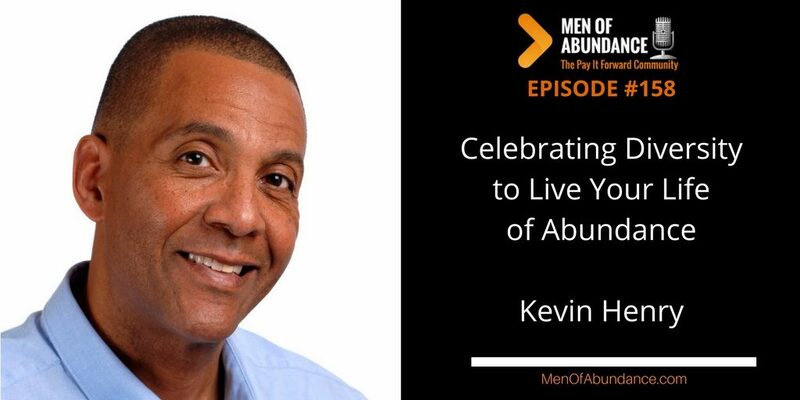 After moving to Seattle in 1988, Kevin managed the Speakers Bureau for the University of Washington. In addition, he was the editor and primary writer for the publication Diversity News for several years. In 1994, Kevin began a 20-year tenure as the Diversity Program Coordinator for the City of Bellevue in Washington State. It was there that he trained adults and youth in a variety of settings, coordinated workshops, cultural events, produced radio and TV programs, and worked as a liaison between the community and Bellevue City Hall. For seven years, Kevin also hosted the local radio program, Voices of Diversity, on KBCS-FM 91.3 and hosted the TV show of the same name for Bellevue Television. In addition to being a keynote speaker, Kevin was also a popular guest on local radio and TV programs, often diving into discussions about the value of diversity, effective community engagement, and communication strategies for organizations and businesses. During that time, Kevin also worked as a consultant for several nonprofits, which involved facilitating workshops, moderating panel discussions, and hosting seminars. Kevin is adept at training diverse audiences on a wide variety of topics, including diversity, health and wellness, effective communication, and customer service. “I relish the opportunities to use my skills in a variety of settings and to work with diverse groups of people,” Kevin says. Kevin received his Bachelor of Arts in Radio/TV/Film from California State University, Northridge. Diversity is what truly makes the world a much better place for everyone. When all bring our different experiences together, we are all better people for it. Take action on the steps Kevin mentioned. I also suggest you go listen to my conversation with Christian Picciolini in episode 144, Finding Life After Hate.